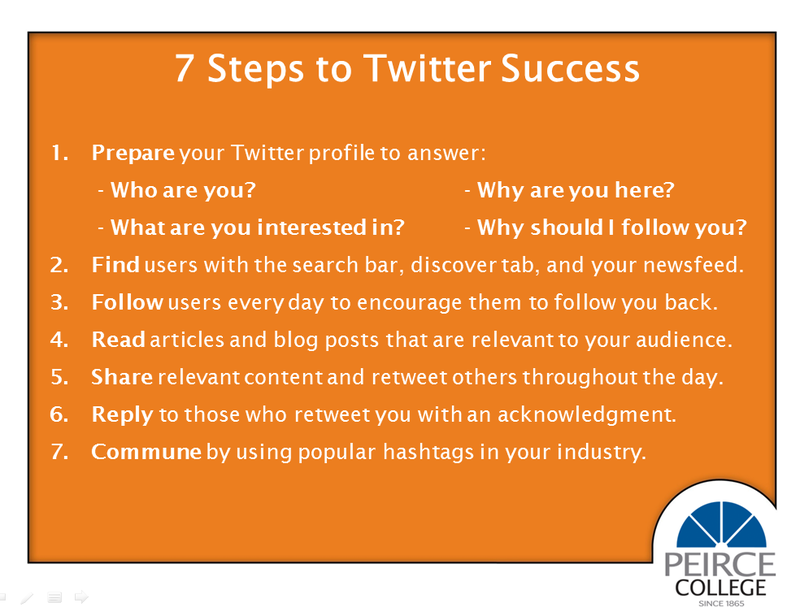 We recapped our "Tweeting for Career Success" workshop, where presenter Rich Levin covered his seven tips for using Twitter for career advancement. 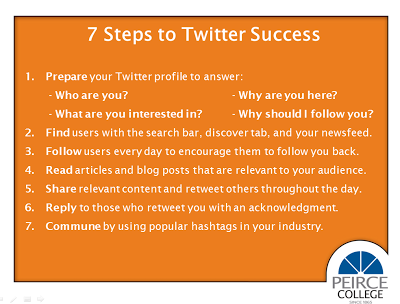 We also wanted to provide a brief handout that you can keep bookmarked or printed out at your desk to help you use Twitter to benefit your career. Feel free to refer back to this guide whenever you need, and share with your friends to help them become Twitter masters!